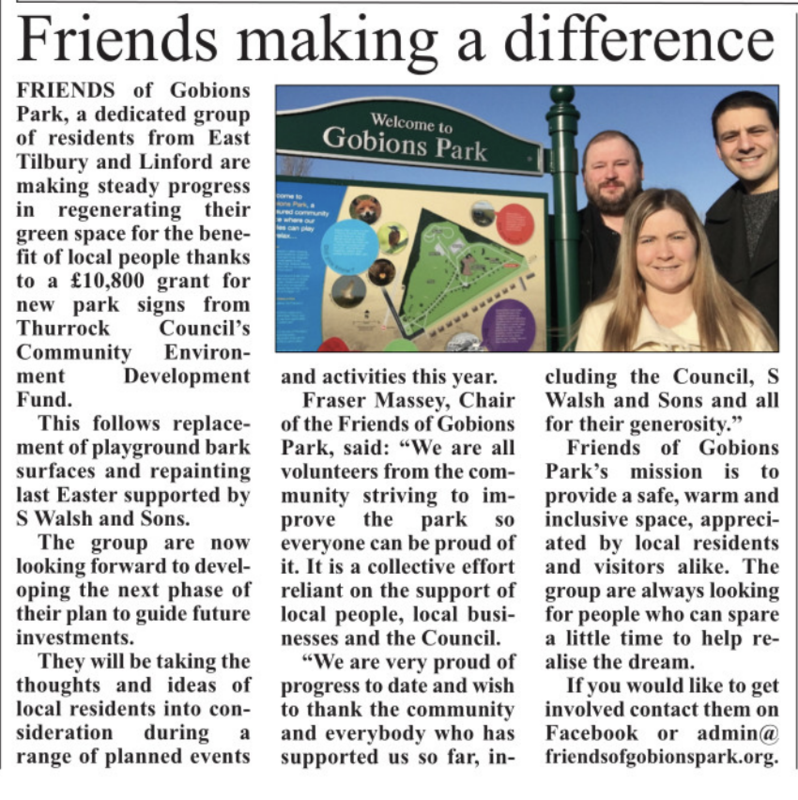 One of ourThurrock parks involved in the NESTA project ‘Friends of Gobions Park’ in East Tilbury are hosting a community event on Thursday 18th April. 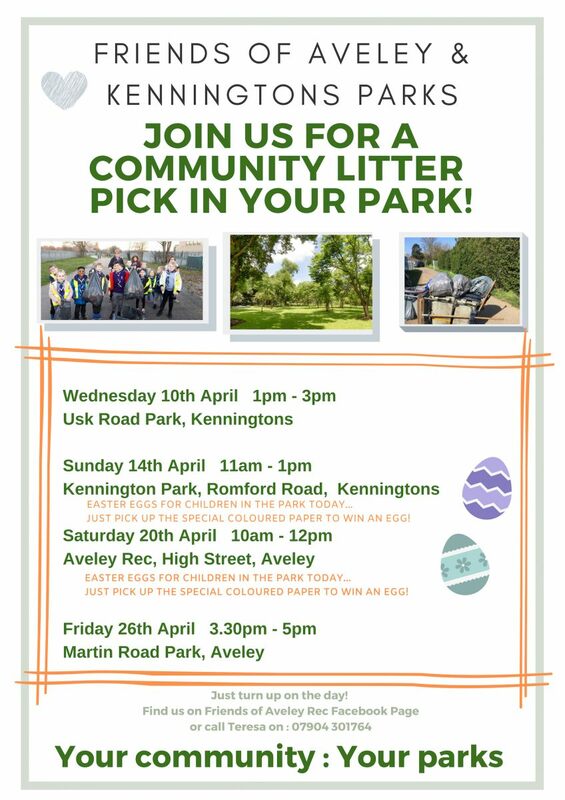 There will be an Easter Egg Hunt, Bouncy castles and Easter crafts. 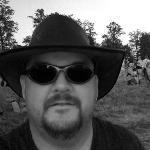 We hope that the community come together to support their efforts. 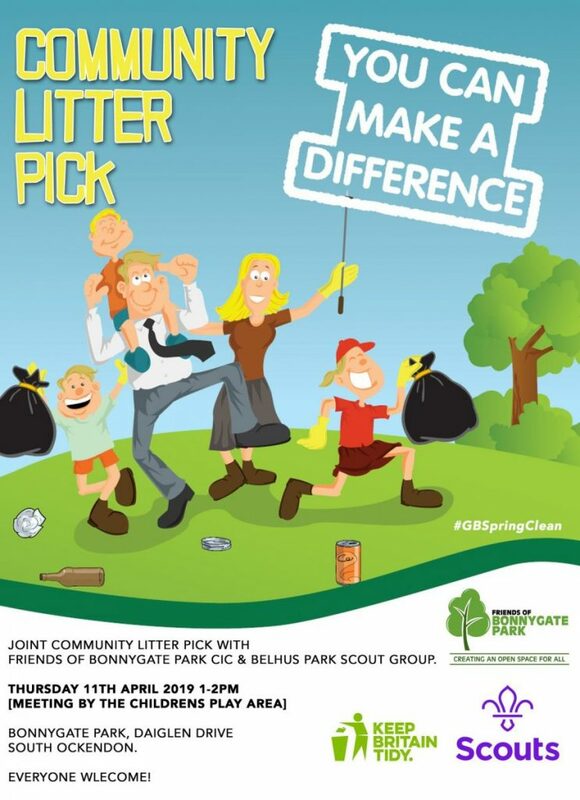 Pop along between 11am and 2pm. 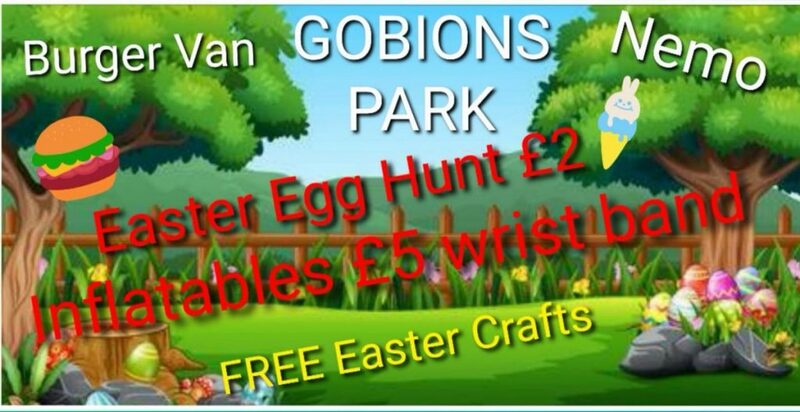 Gobions Park, Princess Margaret Rd, East Tilbury, Tilbury RM18 8NT. 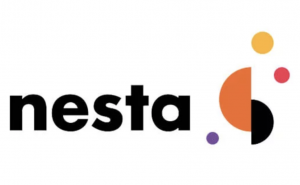 Following a recent meeting of the parks involved in the NESTA project run by Rob Groves the groups have decided to spread the idea of stewardship of parks further across the borough. 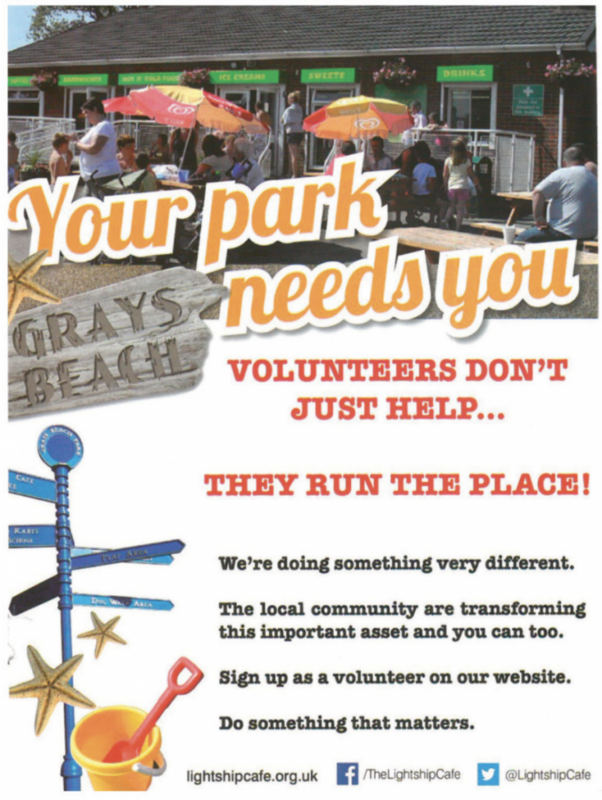 If you have a green space you care about and would like to get involved. 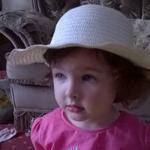 Contact Rob Groves on 07803 295374. 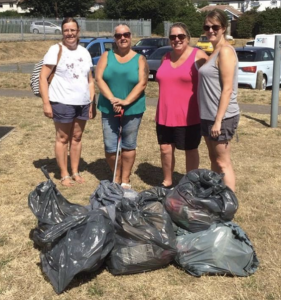 Friends of Bonnygate Park and Friends of Aveley & Kenningtons Parks have arranged litter picks this month to encourage local residents to get involved with their park projects. The local council have armed the groups with litter picks, gloves and bags to complete the task. 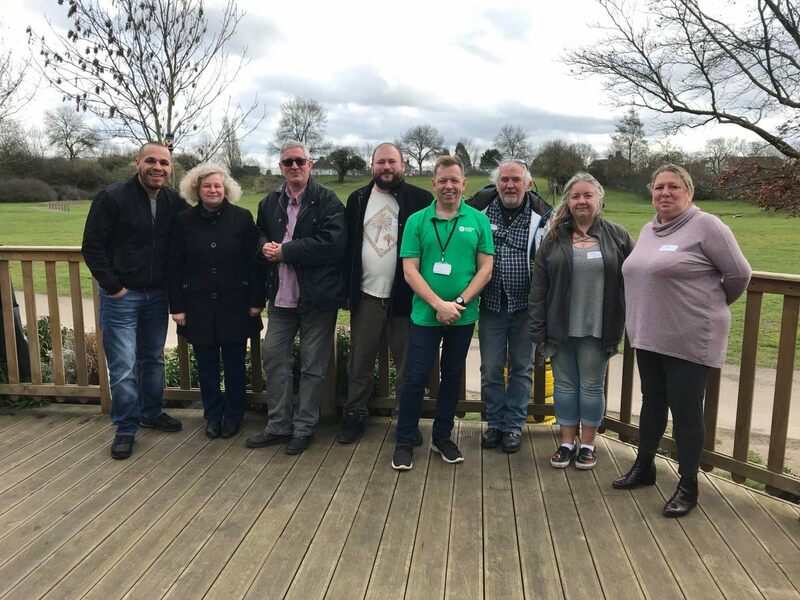 A passionate group of volunteers with visions of creating sustainable community parks in their areas met at Hardie Park in Stanford-le-Hope this week as part of NESTA’s national ‘Rethinking Parks’ Programme funded by The Big Lottery Fund and Heritage Lottery Fund. Hardie Park is leading the Performing Parks project in Thurrock and is working with five other parks that have the potential to create a similar model in their locality. 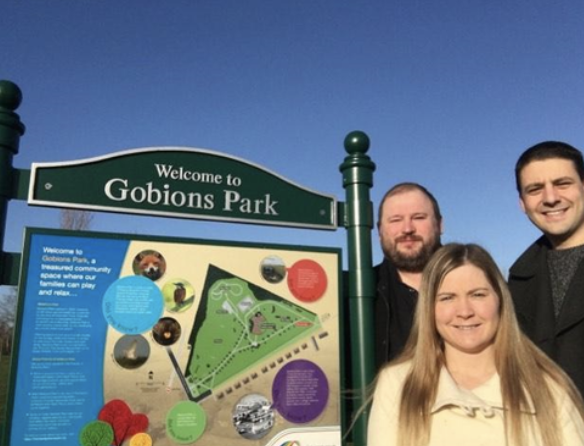 Hardie Park has been recognised as a successful park that demonstrates excellent potential for changing the way that a public space is used and managed. 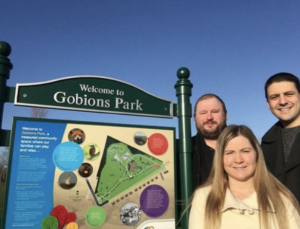 Rob Groves is leading the Performing Parks project in Thurrock and is working with five other parks that have the potential to create a similar model in their area. 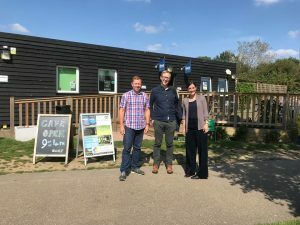 A package of learning and support will be created over a two year period in order to spread the approach and empower local communities with the management skills to ensure sustainability. This is an innovative project, part of NESTA’s national ‘Rethinking Parks’ Programme funded by The Big Lottery Fund and Heritage Lottery Fund.